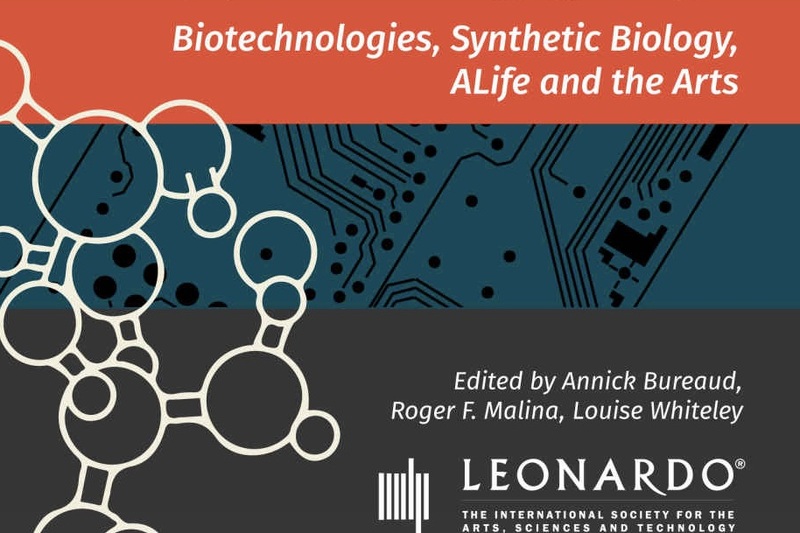 This web site is the web companion of the Leonardo e-book Meta-Life: Biotechnologies, Synthetic Biology, ALife and the Arts (MIT Press, 2014). It aims at documenting and promoting the key works and concepts of the arts of artificial life. Each section has been conceived to provide the reader with a maximum resources about the topics discussed in the book. 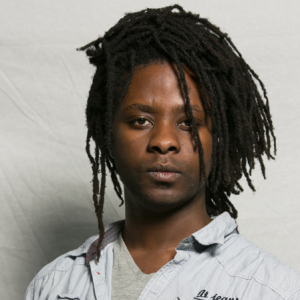 Feel free to propose new material and email Yvan Tina at yvantina@gmail.com. With biotechnologies, synthetic biology and Artificial Life, artists have opened new avenues in the artworld, going from still to autonomous objects to living creatures, exploring the thin border between animate and inanimate, confronting the grown, the evolved, the born and the built, raising aesthetic but also social, political and ethical issues. In this ground breaking collection, the editors have commission new original essays by key figures in these fields and collected document the ideas and practice of artists involved in these areas as well as theoreticians and historians. Chapters include: Between Bio, Silico and Synthetic: Of Life and Arts; Artificial Life and the Arts; Bioart; Bio-Fiction, Design, Architecture; DIY Biology-Biohacking (see below for full Table of Contents). An exo-life may not come from outer space hitting the Earth riding a meteorite but very well from the lab, designed by a scientist — unless it is an artist— weaving biology and computing in a petri dish or a bioreactor as a vessel.